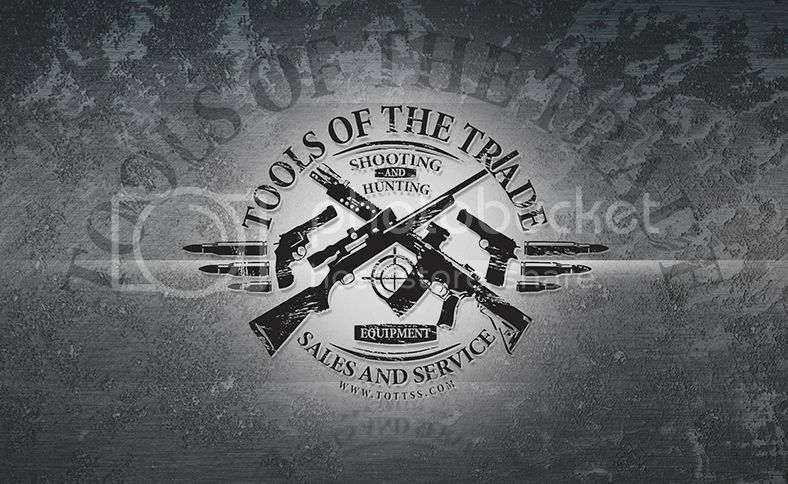 The new home of Tools of the Trade Sales and Service. Please feel free to browse our pages, read the latest updates on hunting and firearms happenings around the country and the world, read what is happening with others! And of course feel free to shop, or request quotes. Tools of the Trade is a Class 1 federally licensed firearms dealer (FFL). We have been in business since 2005 and continue to strive to give our customers the best service possible. We can get you almost any thing you want for your next hunt, range trip or shooting competition. Most of our business is special order with a limited inventory on hand. Most orders arrive within 3-4 days. We also offer light Gunsmithing services, for a complete list and pricing see our Gunsmithing page.